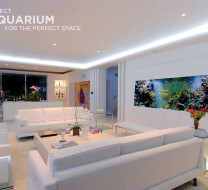 Design Archives - REEF AQUARIA DESIGNREEF AQUARIA DESIGN | Every great room deserves a great aquarium. Our June/ Sept 2015 print ad from Miami Home & Decor is live! Our June 2014 print ad is live!